Unlike imitation stone veneers, QuarryCut is 100% natural thin stone, carefully cut to 1¼” in average thickness, offering today’s discriminating consumers a wide array of options to beautify their homes. Our gorgeous building stone can be installed with no foundation – easily applied directly to stucco, brick and drywall after being wired and scratched or to poured concrete. 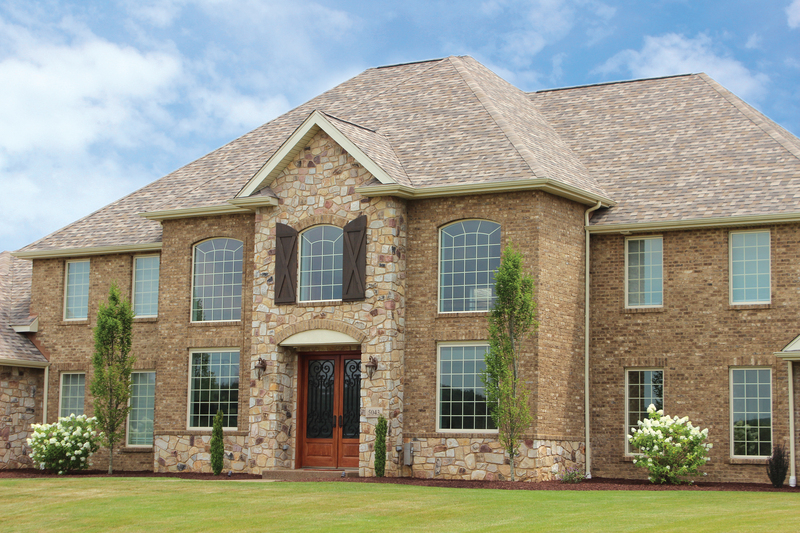 Here’s a simple guide to help you choose the ideal thin stone veneer for your project. Choose your application – Our handsome thin stone can enhance almost any surface, from exteriors, chimneys, walls and pool surrounds to kitchens, fireplaces, archways and wine cellars. Our one-of-a-kind natural stone veneer materials are simple to work with and can accommodate curves and corners. Pick the perfect type of stone – Do you like traditional, country or contemporary? Whatever your taste, there’s a thin stone for you. Our enormous selection of natural stone veneer can capture any look you desire, whether it’s classic New England fieldstone, a majestic ashler cut or chic ledgestone veneer. Select a color palette – Warm browns, rich plums, crisp greys. With so many shades available, you’ll be sure to find the natural stone veneer that reflects your personality. Choosing the right color requires lots of thought, so ask to see samples and pick the best thin stone for you. Mix in a custom blend – We specialize in blending colors to design a look that is distinctly yours. Add a dash of sparkling mica thin stone to turn up the shine or create a sophisticated mosaic of earth tones. Dry stack vs. pointed mortar – Our natural thin stone can be installed dry stack, which means that the gaps in the stones aren’t pointed with mortar or grout to fill in the gaps. The finished appearance is simple and natural. You can also choose to use mortar – grout that is added between pieces of stone veneer to give a special finishing touch to your project. Nothing says forever like genuine stone from QuarryCut. Available in an opulent array of colors and shapes, only stone dazzles the senses with its spectacular beauty and incomparable style. Breathe new life into your exterior spaces or bring the wonder indoors. With thin cut stone, it’s easier than you think. To request your complimentary QuarryCut Natural Thin Stone catalog, complete the form to the right. © 2019 QuarryCut - Natural Thin Stone. Forever.